Colder weather is the perfect time to rug up and get lost in a good book. A classic for animal lovers. 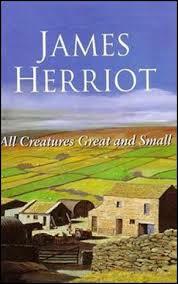 This is a book about the many adventures of a newly qualified vet in the Yorkshire Dales in the 1930s onwards. This book was so successful that there were many sequels as well as a very popular television series based on it. This book offers many insights into the lives of the animals and people of the area. The writing is at times very humorous like the character Mrs Pumphrey and her Pekingese Tricky Woo. The vet is called many times to attend to real or imagined ailments suffered by this little dog and later a pet pig. There are also some very sad parts like the euthanasia of much loved elderly pets and reality of farm life. Highly recommended. 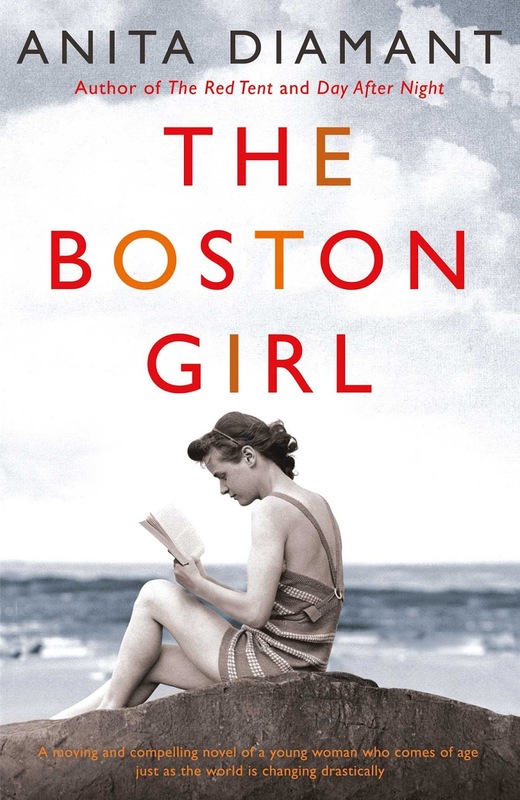 Set in Boston in the early 1900s this is the story of Addie a 22 year old Jewish girl who feels that life is passing her by because of her parent's old fashioned ways. Addie convinces her parents to let her go to a holiday lodge. There she makes friends and discovers opportunities that her mother could only dream of. 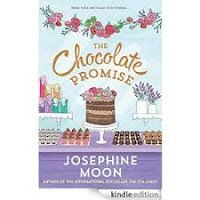 During the years that follow there is some tragedy in Addie's life but despite these setbacks she and her friends take up rewarding careers showing their immigrant parents that it is possible to be successful in a new country. Doesn't sound feel good? The quality of the writing and the glimpses into the lives of immigrants living in per-World War 1 Boston makes for an inspirational read. Christmas Livingstone left the hectic life of being a PR in Sydney and a broken heart to start a new life making gourmet chocolates in Tasmania. Life is good in Tasmania until her best friend wins a competition to spend a week learning the finer points of chocolate making in France and on the same day Lincoln a lonely botanist comes to Christmas's shop to buy some chocolates for his grandmother. The events that follow are just a bit predictable but everyone knows that the healing power of chocolate makes everything in the world good again. Etta owns a dress shop and has a mystical ability to help women's dreams come true by helping the pick the perfect dress, adding a magical stitch here and there and making them feel fabulous. Cora, Etta's granddaughter is a scientist who lives an austere life. Cora's parents died when she was a child and as she grows Cora remains determined to solve the mystery of her parent's death. Walt the shy bookseller lives in a world of dreams has loved the oblivious Cora since childhood. Etta steps in to weave her magic. Sounds simple? This is a book of magic, romance and mystery with a few twists and turns. Juliet spent the war writing light pieces for a women's magazine and now she wants to write something more substantial. 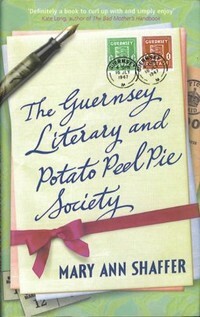 When she receives a letter from a man in Guernsey telling her that he has a book that she once owned and that he belonged to the 'Literacy and Potato Peel Pie Society' she is intrigued. She writes back and discovers the story behind this society. Juliet begins writing to the members of the society. The letters to the delightful assortment of characters are lovely to read. The book is mix of humour and glimpses into what it must have been like to live on an occupied island during a war. You may think this book is a bit contrived or predictable but it may just leave you smiling. 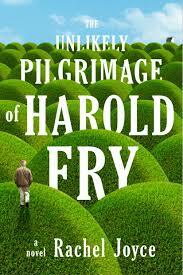 Harold Fry has always done 'what is expected' for the past 65 years. Retired for the last 6 months, he sits in the same chair everyday watching his wife clean. One day he receives a letter from a woman from his past who tells him that she is dying. Harold decides to put on his shoes and walk a long way to save this woman. Harold starts his journey feeling alone but he soon discovers that like him, there are many people struggling to put one foot in front of the other. This is a book about a simple man, a stale marriage and fragile souls but it isn't a sad read. Read this book and you will see what I mean. This book is a late 19th century 'classic'. The author was attempting to write a travel guide about a boat trip down the Thames. He fails. The plot is almost none existent. 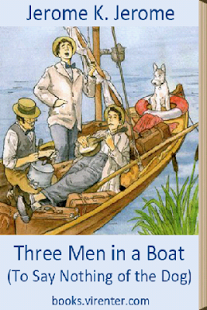 There are 3 men and a dog in a boat on the Thames. The stories are sometimes related and at other times completely unrelated. Many of them are funny in a 19th century kind of way. It is interesting that some of the things that were funny in the 19th century are still funny today. So if you like offbeat humour this could be the book for you if not just for a lesson in the art of verbal banter Victorian England style. 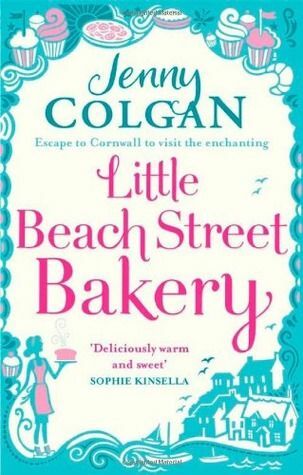 Little Beach Bakery is a real feel good book about love, life and following your passions. Polly is recovering from a bad relationship and a debt problem. She is forced to move away to somewhere more affordable. She finds herself living above an abandoned shop and takes the opportunity to indulge in her passion - bread making. Then the locals discover the great bread. The wonderful selection of characters in this book bring it alive. The ultimate girly feel good read. Is Jim Dixon just a cynical, aloof, trouble making buffoon? This book is a study of British university upper academia in the 1950s. Some of the humour is still relevant today - the research of minutia, older professors not keeping up with 'the times', an uncertain job market and the social awkwardness of some of the intellectual community. Jim does a lot of face pulling behind people's backs and engages in a lot of internal banter when he is trying to pay attention. 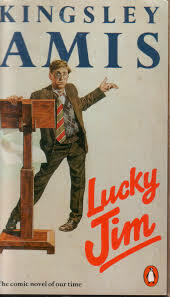 This type of humour may not appeal to everyone but the slightly crazy characters and Kingsley Amis's way with words make this a charming read. This is the type of book you read when your mind needs to relax. This is the story of Whistle Stop a town in the US Deep South . Aside from the odd murder this book is set in a perfect community with good food, kind neighbours, and good friends. The story centres on friends Ruth and Idgie in the 1920s- 1940s and their impact on everyone in their community. The story moves from the past to the present when Mrs Threadgoode relives those events by retelling them to her friend Evelyn Couch in the 1980s. The importance of friendship is the central theme for the whole book along with nostalgia for the cafe, the simple times of the Depression and the sad decline of the Whistle Stop from vibrant village to ghost town.